Participants must register on a yearly basis even if you've participated in previous years in order to get an accurate number of participants and update relevant contact information. Thank you! Each participant is highly encouraged to wear their uniform, but must seek and receive prior approval from their command to do so. 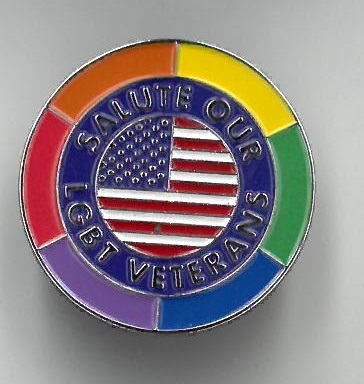 Veterans are welcome to wear their uniforms as well, as long as they respect proper wearing of said uniform. 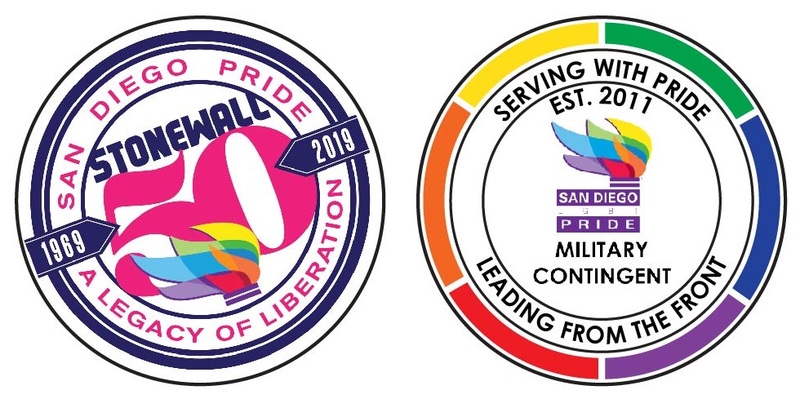 If approval is not granted, or if you wish to wear attire other than your uniform, service members are asked to wear official military contingent Pride t-shirt or a branch specific t-shirt. Please remember, official branch PT t-shirts are still classified as military uniforms. Please Note: If you are not registered by June 25th, we cannot guarantee that there will be a shirt available in your size.